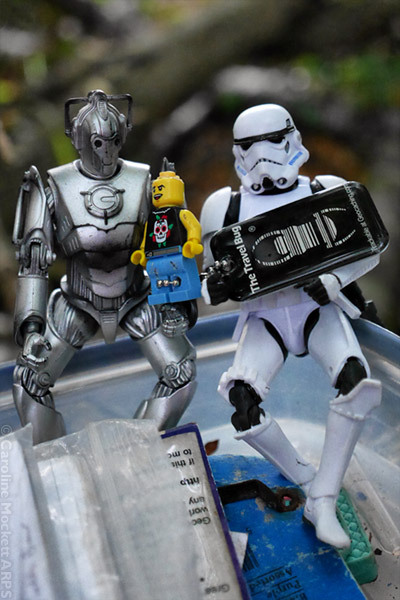 The Minions insisted on coming out geocaching with me today. 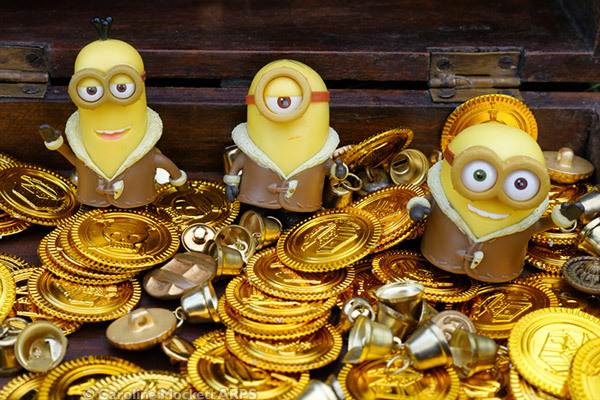 We found a fantastic box full of bright, shiny gold treasure. Kevin, Stuart and Bob were transfixed. I had to drag them away kicking and screaming – they were trying to cram their pockets full of the swag! Perfect for Topic 10 – Bright. 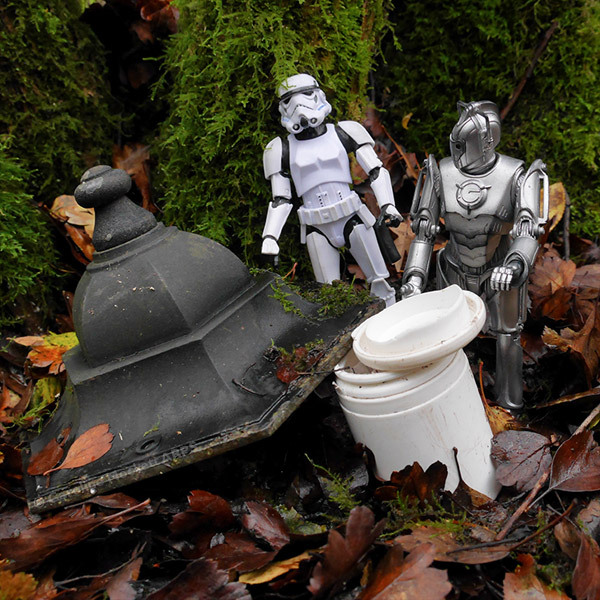 The guys’ next stop was to visit the oldest Geocache in England, near Wendover. It’s been in hiding since January 2001. 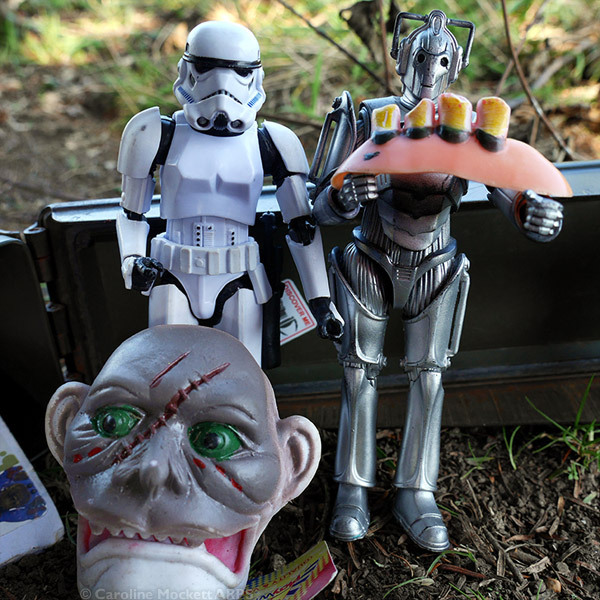 Inside they found very strange treasures – but decided to leave them be, as they didn’t fit into their pockets! 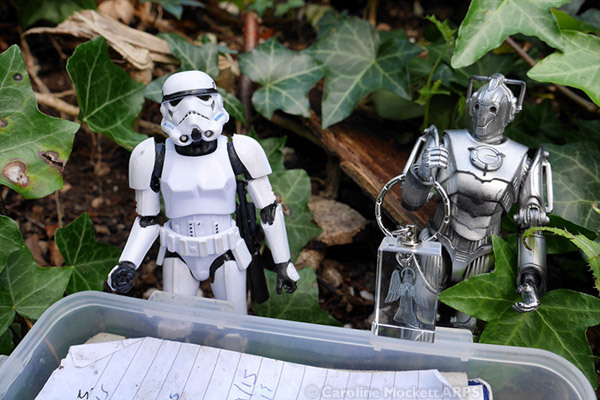 Cyril & Stan went on a road trip today to look for ancient relics. They found their first booty in a geocache near Wendover. Although Cyril took rather a shine to the Angel, they didn’t have anything to leave in its place, so they moved on to see where their journey took them next.